The formation of soil is a process known as pedogenesis. 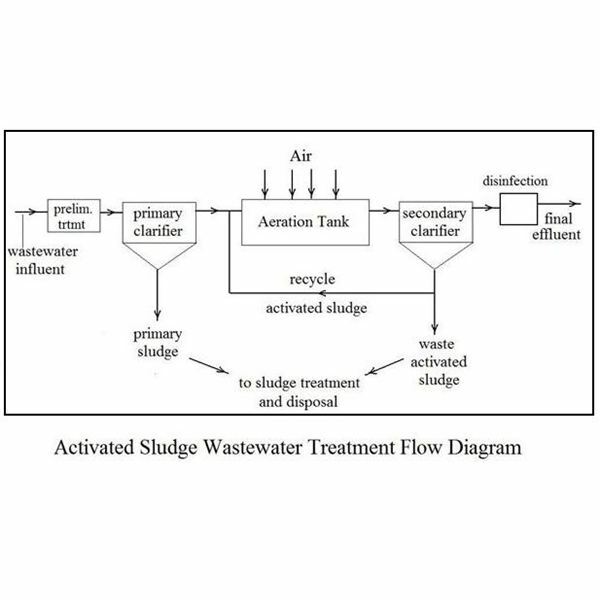 The process is important not only for engineers to understand, but also for biologists, environmentalists, and geologists as well. The evolution of soil is an interesting, yet complex process that involves the interaction of soil-forming components with water, air, heat, pressure and atmospheric objects. Soil is formed when rock masses break down, undergo physical and chemical changes, and interact with microorganisms that decide the nature, color, and chemical properties of the soil. 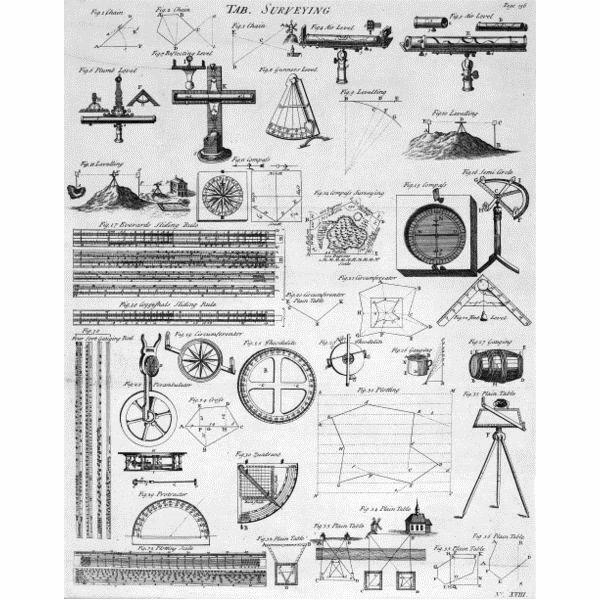 Earlier, soil properties were determined and studied only in regard to agriculture, but now the study of the soil has become important from the civil engineering point of view. It helps in determining the density, porosity, permeability, slope stability and various other factors about the area where a building is to be constructed. Weathering refers to the interaction of rock masses with the atmosphere. Weathering is a geological process and soil obtained from it can broadly be divided into two main categories: residual soil and transported soil. The rock mass that breaks down is known as the parent rock mass, and in situ weathering of parent rock because of chemical and physical interaction results in formation of residual soil. Transported soil is formed when residual soil travels along with air, ice, and water and finally settles down. It may or may not exist in the same region where the parent rock existed because wind and air can carry the soil mass to far-off distances. 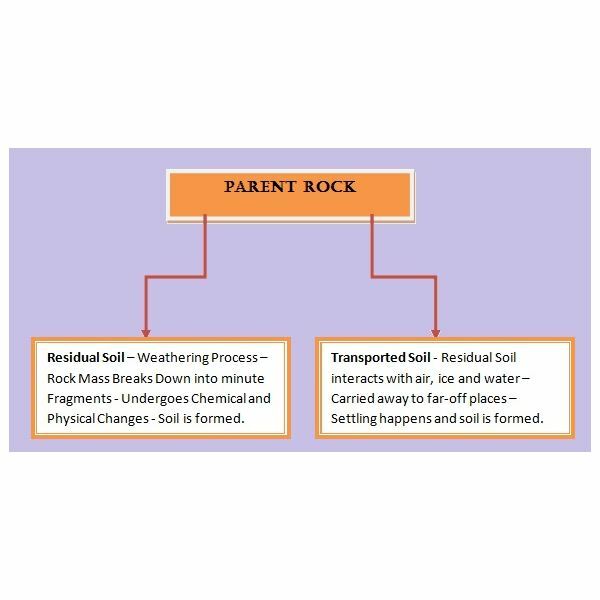 The material of the parent rock is the most important factor determining the properties and nature of the soil. If the parent material is an igneous rock, the soil will show corresponding properties, and if it is formed from a rock mass moving down the slope under the influence of ice and wind, the soil formed thus will definitely have different properties. The presence of microorganisms determines how the soil profile will be formed and whether it will be good for agriculture or not. The topography of the region determines the effect of heat, wind, ice, and water on the parent rock. Steep regions with no greenery will be affected more by wind, whereas regions with heavy rainfall will have moist soil and the mineral accumulation will also be more. 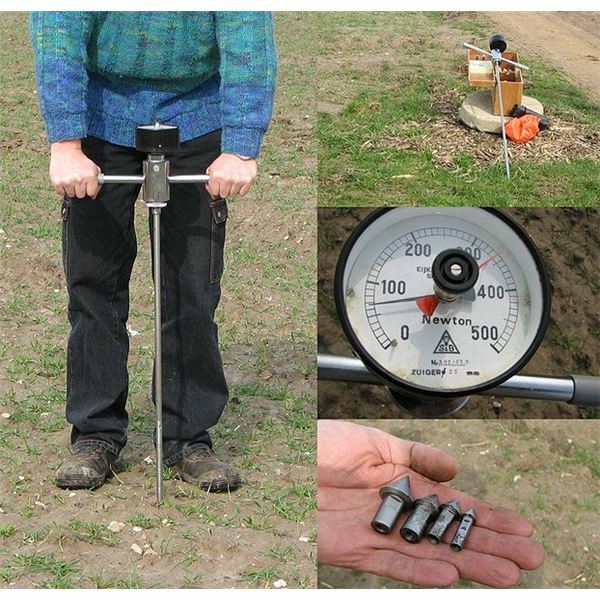 The accumulation period is another important factor determining soil properties. From time to time, the soil profile changes and all the above mentioned factors become dependent upon this time factor. Granular soil has a diameter less than 0.5 cm and is most commonly found in regions where roots are in the rock mass. It possesses high permeability. Prismatic and columnar soil have almost a similar structure: long and cylindrical in shape. Prismatic soils are found in lower surface horizons whereas columnar soils are found in arid and dry regions. Columnar soils have a salt cap on top of them, which makes them distinguishable from prismatic soils. Single-grained soil has individual particles that do not stick with each other and are loosely bound to each other. Usually sandy soils reflect this characteristic. Platy soil derived from the Latin word 'platy' meaning flat. It is found in compacted soil in horizontal regions. The soil has a layered structure and it lies horizontally, rather like a stack of … plates. Water quality and surface runoff can easily be determined. Soil slope stability tests can be conducted smoothly. 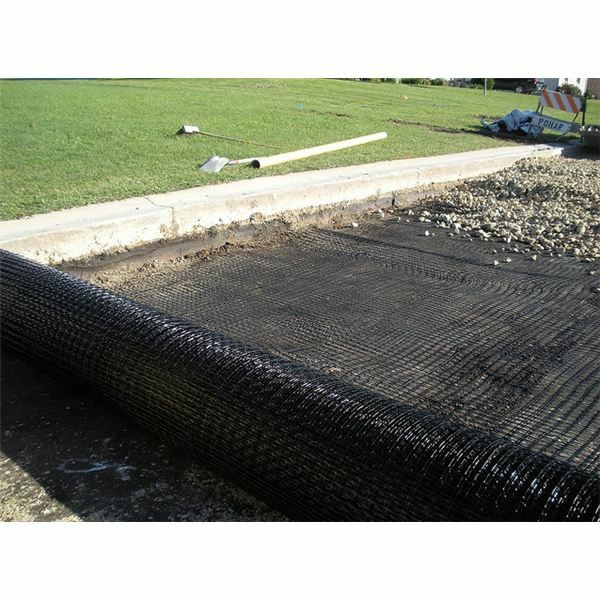 Water movement on the soil surface and the water retention properties of the soil surface are easily determined. 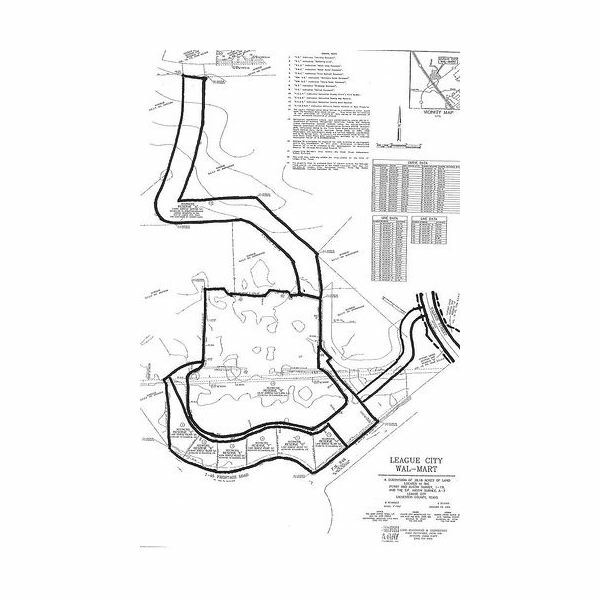 Trafficability properties of the region can be determined and can help in designing roadways. Does Soil Formation Ever Stop? Soil formation is a continuous process that happen throughout the ages. Whenever wind is going to blow or rain water will fall on the surface of earth, formation of soil will occur. As this process happens, and over time, new varieties of soil will be formed as the organisms and chemical properties of atmosphere change. Does soil formation ever stop? Not really. The formation of soil is a lifelong process and it will repeat itself until rock masses disappear from the surface of earth.